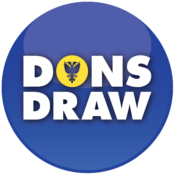 Jane Lonsdale, The Dons Trust board member who oversees the Junior Dons (JDs) is delighted to announce the successful candidates following the recruitment campaign to find some volunteers to take on the support for the JDs following the decision by Roger Dennis to take a well-earned rest from volunteering. From left to Right: Howard Meredith, Aaron Thakar, (Roger Dennis who has now handed over responsibilities), Patrick Tuggey and Isa Dabrowska. Introducing Isa: Isa Dabrowska has taken on the role.. 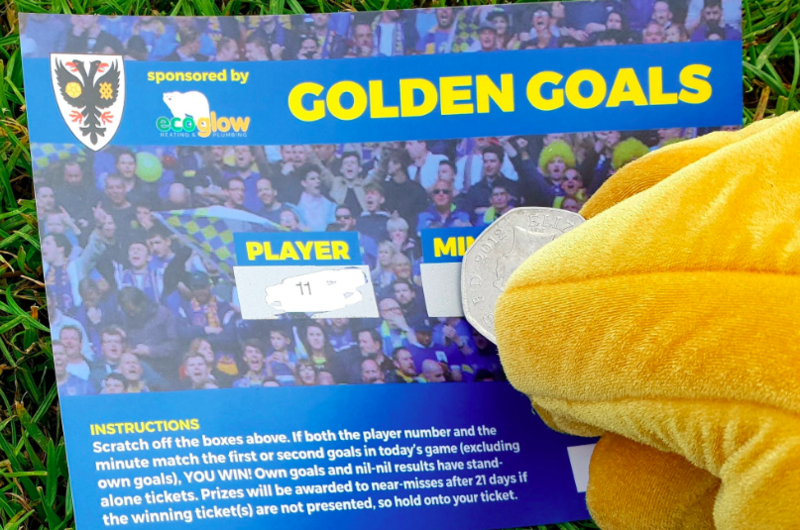 Happy Christmas and a prosperous New Year to our members and all AFC Wimbledon supporters. Trust chair Matthew Breach said: ‘2016 was another fantastic year for the Trust and the club as our new stadium and our return to Wimbledon got ever closer. And of course on the pitch we were able to celebrate another promotion at Wembley. ‘But as always what makes this club so special is the hard work put in by the many volunteers who give their..